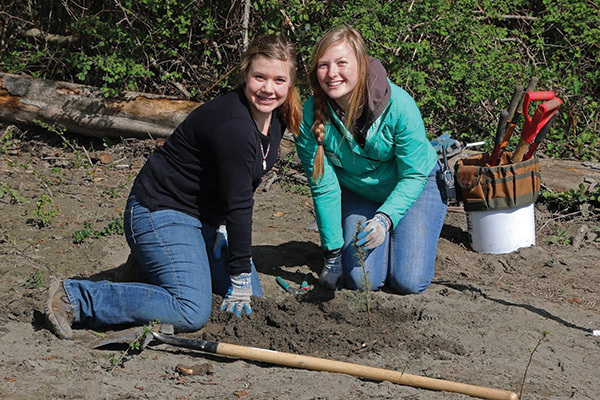 The Dungeness River Riparian Recovery Project, in partnership with the Jamestown S’Klallam Tribe, aims to remove invasive species from the Dungeness River and restore the floodplain forest with native trees and shrubs. 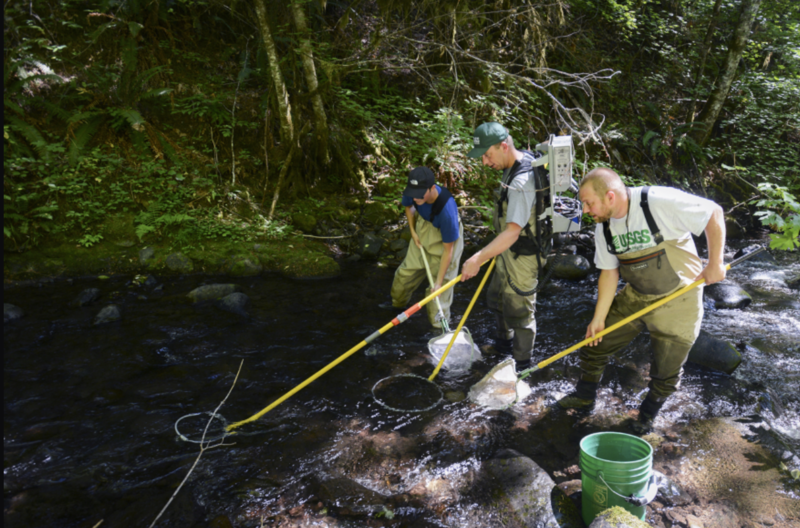 This past year, the Salmon Coalition worked with 28 landowners and surveyed 150 acres of the Dungeness River for butterfly bush and knotweed. In total, 27.3 acres were treated and removed of noxious weeds. The Coalition seeded riverbank lupine, fireweed, and alder and staked willows throughout the fall of 2015. 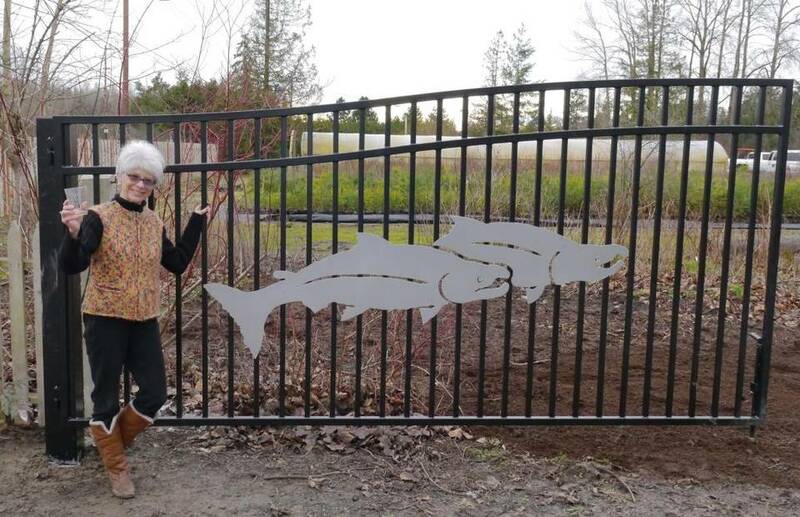 The Salmon Coalition continues efforts to reach remaining landowners through targeted outreach and community educational events within the watershed. The Dungeness River Riparian Recovery Project exemplifies the importance of Regional Fisheries Enhancement Groups in gathering community and landowner support for watershed stewardship in the region. 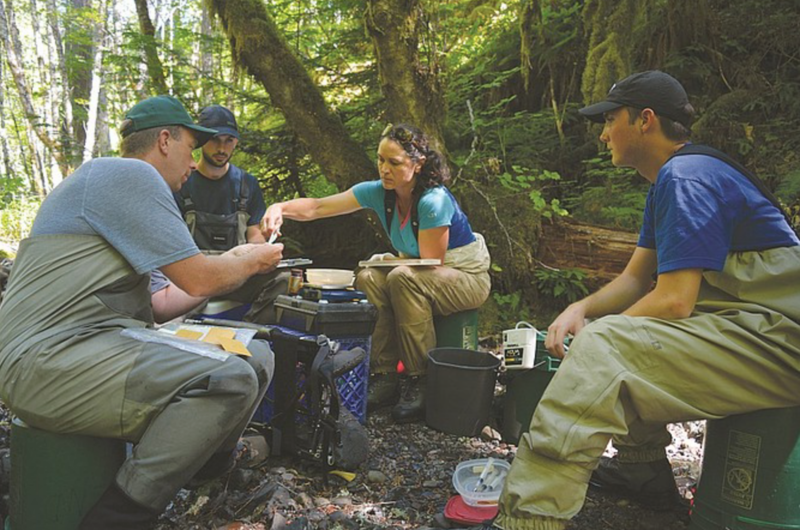 The mission of North Olympic Salmon Coalition (The Salmon Coalition) is to restore, enhance, and protect the habitat of North Olympic Peninsula wild salmon stocks and to promote community volunteerism, understanding, cooperation, and stewardship of these resources.